My mission is to ensure the best client experience throughout the purchase or sale process of new and used power and sailboats in Atlantic Canada. 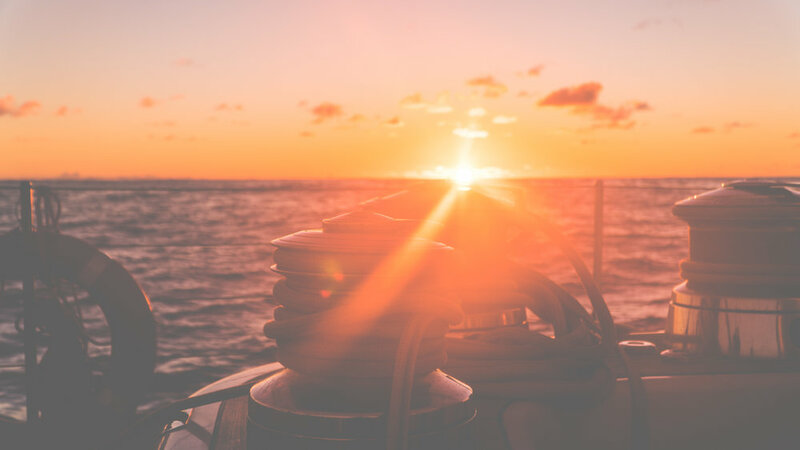 Whether maximizing value when selling, or finding your dream boat, my passion for boating, industry expertise and insights, and an extensive network ensure my clients get the best advice and service. I would like to do my part to make sure as many people as possible can experience the beauty that Atlantic Canada offers from the water.